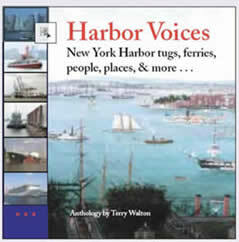 Author Terry Walton is a Long Island editor with 20 years of experience in the museum and publications field. 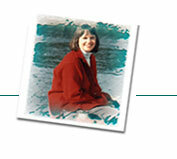 She has written three books and edited many more, and regularly writes features on maritime, architectural, and natural history topics. She offers diverse publication and project planning services, through her ten-year-old Rosalie Ink Publications, for clients Island-wide and beyond.